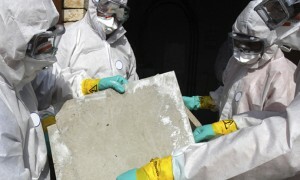 AQHI Inc. is your one-stop contractor for all kinds of asbestos removal in Corona CA. Prior to the 1970s, many different building materials were made with asbestos. For example, asbestos was often used in flooring, acoustic ceiling texture, roofing materials, cement, and mastics. Today, we know these materials are unsafe. Fortunately, AQHI Inc can help you neutralize the health threat posed by asbestos building materials by providing professional asbestos removal in Corona CA. Materials made with asbestos aren’t really dangerous when they’re brand new and all the asbestos fibers are bound up in the matrix of the material. They only become a problem as they age and begin to shed these fibers as dust. Breathing air contaminated with asbestos fibers can cause mesothelioma or asbestosis. 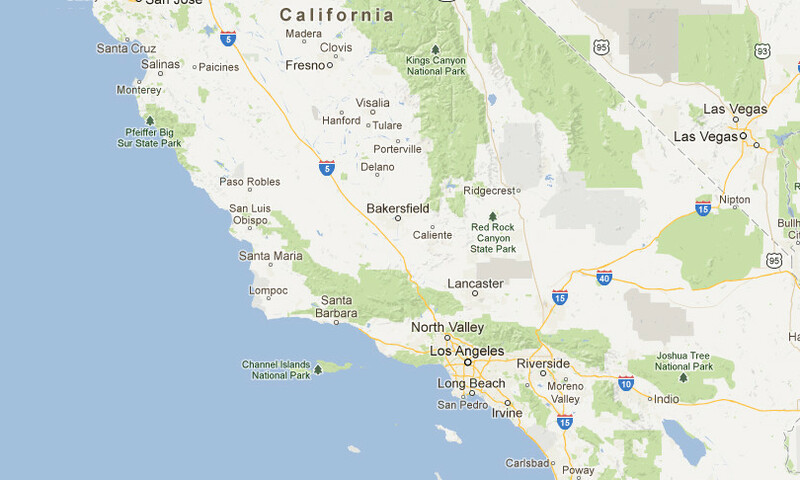 Why Can’t I Do My Own Asbestos Removal in Corona CA? Secondly, a DIY asbestos removal in Corona CA may actually create more contamination than was present before. This may occur because you do not know the proper protocols for asbestos removal, containment, and cleanup, or because you do not have the skills or equipment required to implement these protocols. Lastly, professional assistance is required for asbestos waste disposal. Waste must be bagged properly and delivered to a hazmat waste disposal facility by a certified transporter like AQHI Inc.
As you can see, there are simply too many complex variables involved with asbestos removal in Corona CA to justify attempting a DIY job. So don’t risk it! AQHI Inc. can get the job done better, faster, and more safely than you could on your own because we understand and implement every possible safety protocol. Acoustic Ceiling Removal: Normally, we wet down asbestos-containing materials to minimize fiber release during removal. This cannot be done with popcorn ceilings, so removing them generates extra dust. Fortunately, AQHI Inc. utilizes expert containment protocols to compensate for the extra challenges of asbestos ceiling removal. Our asbestos removal office for in Corona CA is open Monday through Friday between 8:00 AM and 5:00 PM and closed for lunch from noon to 1:00 PM. With advance notice, projects can be scheduled for weekends, early mornings and evenings.